Situated in a strategic location surrounded by amenities and heritage charm along Tiong Bahru, Highline Residences is definitely one of the most highly anticipated new launch condo in Singapore. 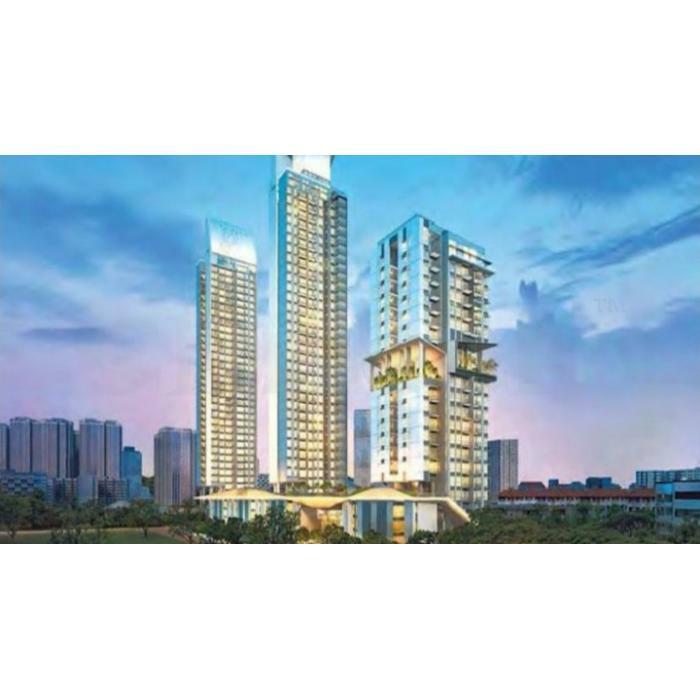 This luxury condominium project by renowned developer, Keppel Land Pte Ltd will be unveiled soon again. Highline Residences is situated along Kim Tian Road in the Tiong Bahru Estate, which is sitting close to the heart of the City. The Tiong Bahru Estate is one of the oldest HDB in Singapore. Register Your Interest with us @ (+65) 9137 4668 or 9137 4669 now for an exclusive invitation to the Showflat.